The online account provides clients with the maximum flexibility. You can access the system at any time either on a whim; to check a detail; to craft a marketing message or to build a powerful business case. With automatic quarterly updates, all analyses and competitor profiles can be kept up to date and firms can react quickly to new opportunities or threats. There is no limit on access or usage by users within the annual licence. 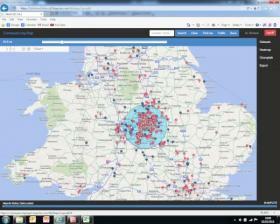 The Conveyancing Map tool is highly intuitive and easy to use. 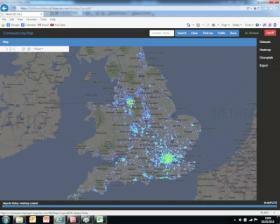 Results can be viewed on the map, as a heatmap or by local authority boundaries. 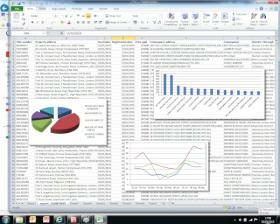 Data, once filtered, can be exported into Excel using a simple export function which leaves the user free to manipulate the data at will. For more information or for your free online demonstration simply call us on 01604 880485 or click to contact us.